I couldn’t help myself, I love blueberries, always have and always will. So my attention was easily drawn to a well-regarded scientific thinker, Anders Sandberg, and his thought experiment on what would happen if planet Earth was made entirely of blueberries! Sandberg, a leading mind and senior reseacher at the Future of Humanity Institute at the University of Oxford, and a self-described “academic jack-of-all-trades” come across a question posed by a user on the physics Q&A community site, Physics Stack Exchange. The question, ignored and considered silly by some, was taken up by the blueberry-loving Sandberg who admitted to having “very fond memories of exploring the forest and gorging myself as a kid” growing up in his native Sweden. So, a Thanos-style fingersnap turns Earth into a planetary sphere of blueberries, what happens next? “The end result,” he writes, “is a world that has a steam atmosphere covering an ocean of jam on top of warm blueberry granita.” Granita, for you unscientific types (just kidding), is a Sicilian frozen desert similar to sorbet or gelato but more coarse and crystalline. Sandberg’s estimates use the fat blueberries you find in most groceries, not the smaller wild ones Sandberg would have picked as a kid. Blueberries are obviously not as heavy and dense as the rock and minerals that make up Earth so a Blueberry Earth would have far less mass and thus much weaker gravity. 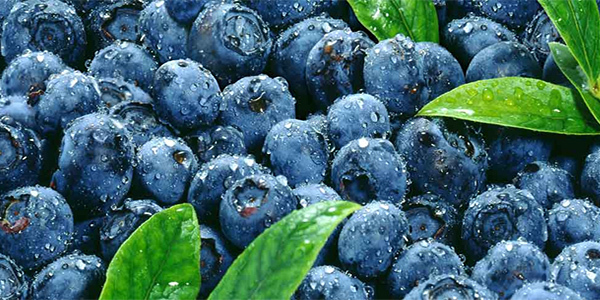 Blueberries, Sandberg notes, are not particularly strong, and would be crushed to a pulp all the way from the centre to within a few feet of the surface to planet, where whole blueberries would initially remain intact. The air between all the individual blueberries in the original configuration would be squeezed out leaving a much smaller planet by the end of the process. This air would burst to the surface “as bubbles and jets, producing spectacular geysers (especially since the gravity is low).” The air bursting out of the shrinking planet would create think, dark atmosphere that would shroud the planet in total darkness. Meanwhile, the lower gravity of the Blueberry Earth would mean it could no longer hold the the Moon it orbit, that would have happened right at the beginning. 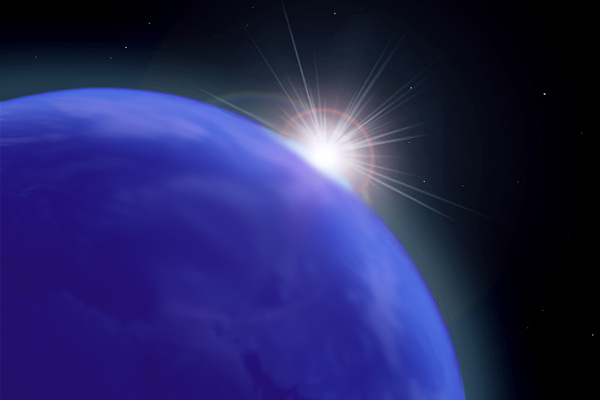 The Blueberry Earth would be a sticky oceanic blob of a planet, completely uninhabitable for human (numerous microbes would probably do just fine.) But it might a good place to visit for some delicious blueberry jam or pie filling. 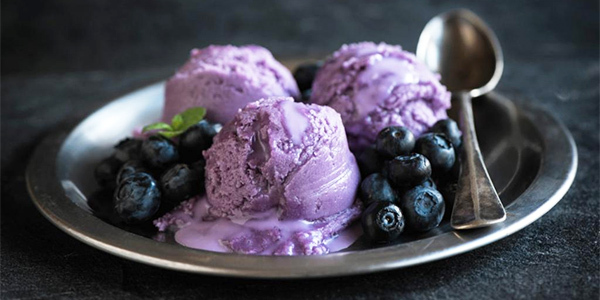 As to what happens to Blueberry Earth as it ages it still being discussed, many of the constituent parts of a blueberry, water, sugars, acids, carbon will be broken apart and broken down. It’s very likely the water, which is 85% or more of a fat blueberry, would eventually burn off into the atmosphere and beyond, leaving an even smaller and gravitionally weaker planet. Definitely gives new meaning to the term Space Jam.